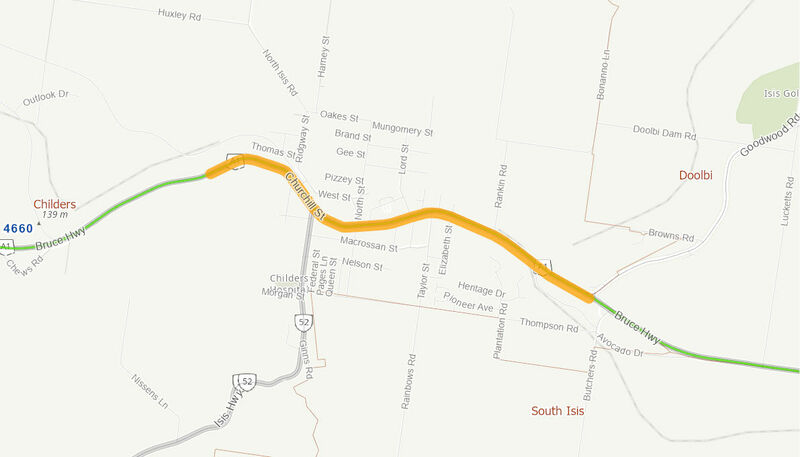 This project will plan and preserve a transport corridor for a future heavy vehicle bypass of Childers so that the safety and transport efficiency of the Bruce Highway can be maintained in the medium to long term. The Australian Government has committed up to $6.4 million towards the project in partnership with the Queensland Government. Commencement and completion dates will be negotiated with the Queensland Government.